Louise K. Reim “Babe”, 95, a lifelong resident of Aurora passed away on February 9, 2019. She was born on November 8, 1923 in Aurora, IL the daughter of Arthur and Louise (Konrad) Duy. 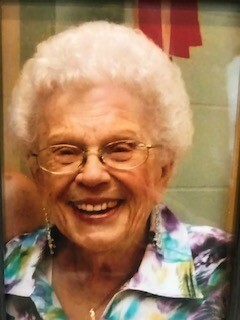 She was a lifetime member of Emmanuel Lutheran Church in Aurora where she was active for many years. In 1980 Louise retired from UPS after many years of dedicated service. She is survived by her son David (Vina) Reim; grandchildren, Kirk (Tamy Moser) Reim and Vanessa (Bobby White) Reim; great-grandchildren, Meghan, Austin, Troy and Shane Reim, Corden L. Drift, Ethan and Joslyn Dickey and Bobby and Karissa White; great-great grandchildren Abrielle and Axel. She is preceded in death by her parents, husband, Milton and great-granddaughter, Tiffany Radtke. 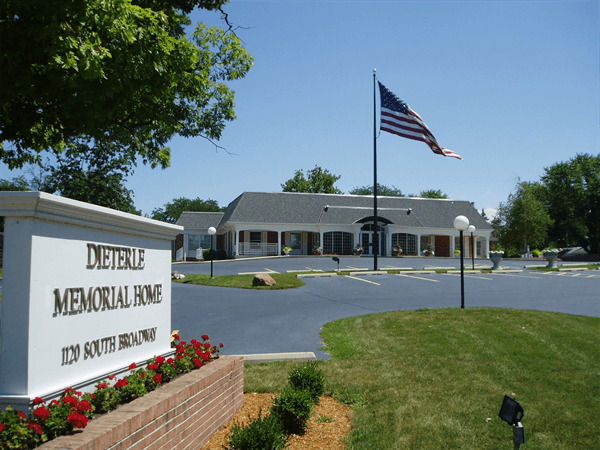 Family will be receiving guests on Tuesday, February 19, 2019 from 10:00 AM until the time of service at 12:00 PM at Dieterle Memorial Home, 1120 S. Broadway Ave. Montgomery, IL 60538. 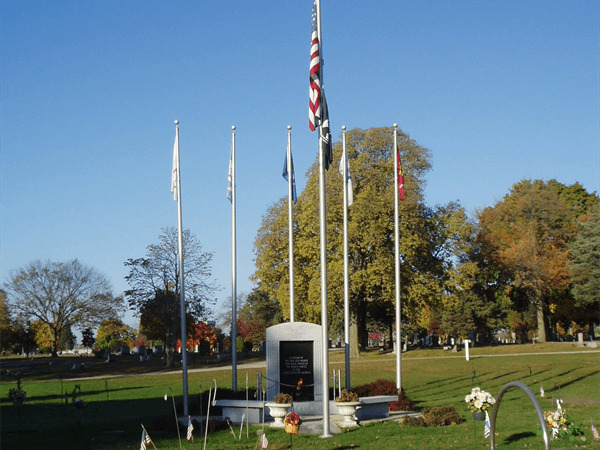 Interment will follow at Plainfield Twp. Cemetery, Plainfield, IL.